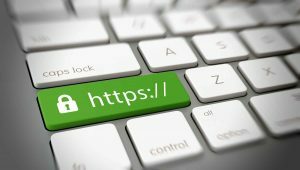 How Can You Migrate to HTTPS Without Losing Traffic? Mostly when a user migrate his blog to https blog traffic may have a drop. But if you follow our https implementation guide then never lose traffic.